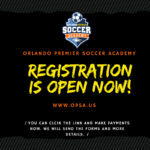 You can pay and register now! 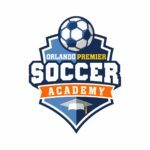 - ORLANDO PREMIER SOCCER ACADEMY (407) 906 0025 - O.P.S.A. You can pay and register now! Once you make your payment we wil contact you for the rest of the registration process. Pre registration will be opening soon!